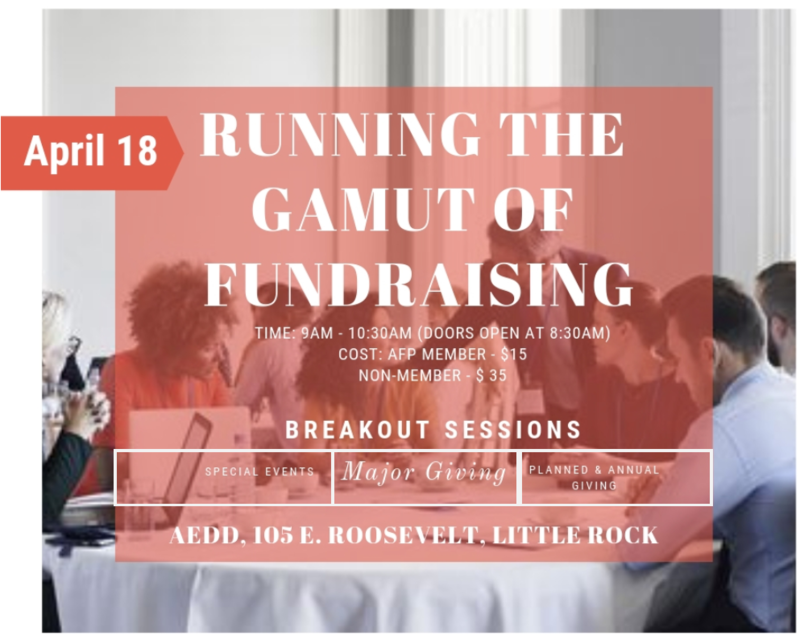 The Arkansas Chapter of the Association of Fundraising Professionals (AFP Arkansas) offers members the opportunity to connect with colleagues, engage in creative thinking, network with new friends and achieve great results in their work. 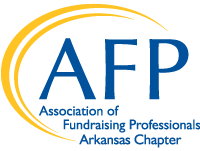 AFP Arkansas Chapter was began in 1981 when four fundraising professionals began to meet monthly in the old Baptist Hospital Cafeteria. 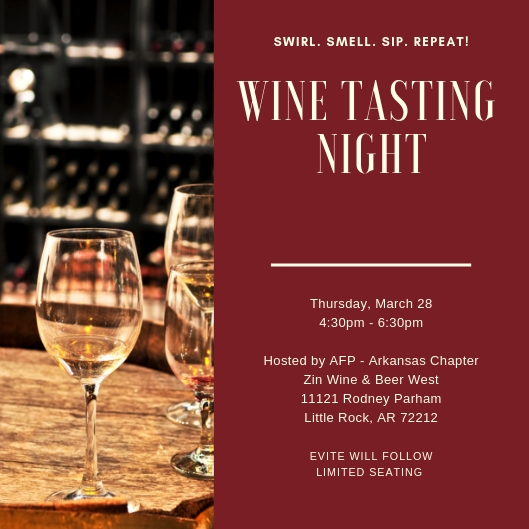 They had one selfless ambition: to create an Arkansas Chapter of what was then the National Association of Fundraising Executives (NSFRE), now AFP. 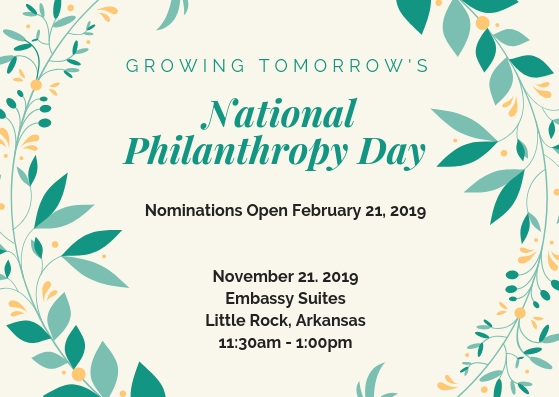 The Arkansas Chapter held its first Philanthropy Day recognition program in 1986, and presently is attended by over 400 community leaders and non-profit professionals. We focus on delivering innovative educational programs and events to help you reach your goals. 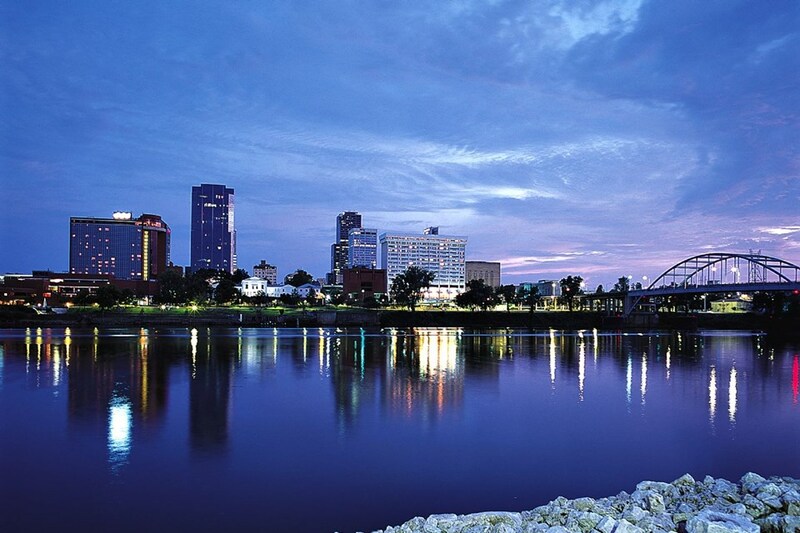 AFP Arkansas is your link to professional networking breakfasts; roundtable sessions; programs for advanced executives, mid-career professionals, and those new to the field. We also offer opportunities for volunteering, CFRE training, and sponsor special events like National Philanthropy Day, and much more. Help make AFP Arkansas work for you! Contact us at arkafp@gmail.com to learn more and get involved! 2019 NPD Nominations are NOW OPEN!